At Keylet we understand the complexities and pressures of property development and have 20 years experience in the industry. That is why we should be your first choice when looking for sales and lettings management for you next project. 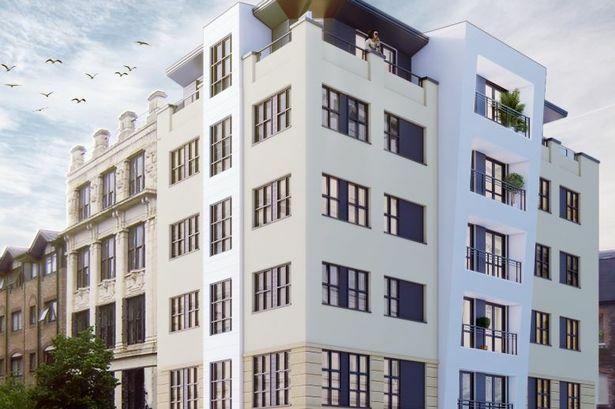 Positioned in the prime location of the Mount Stuart Conservation Area and just a stones throw away from Roald Dahl Plass and the Millennium Centre, Cadogan House is a must see for those looking for contemporary living in a convenient location. 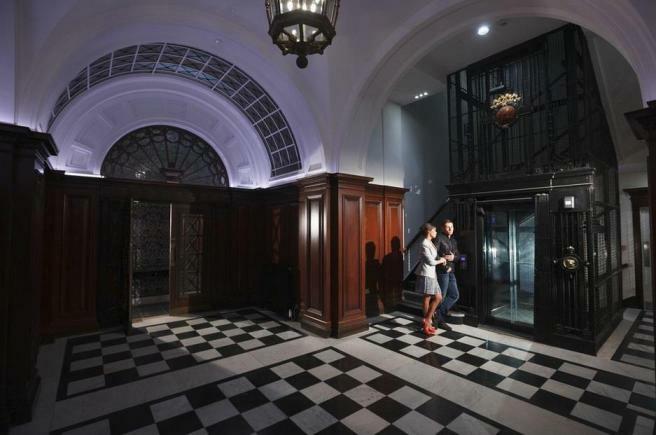 The aim of the developers was to refurbish the Grade II* listed building into 37 luxury apartments with an additional rear and two storey upper extension. 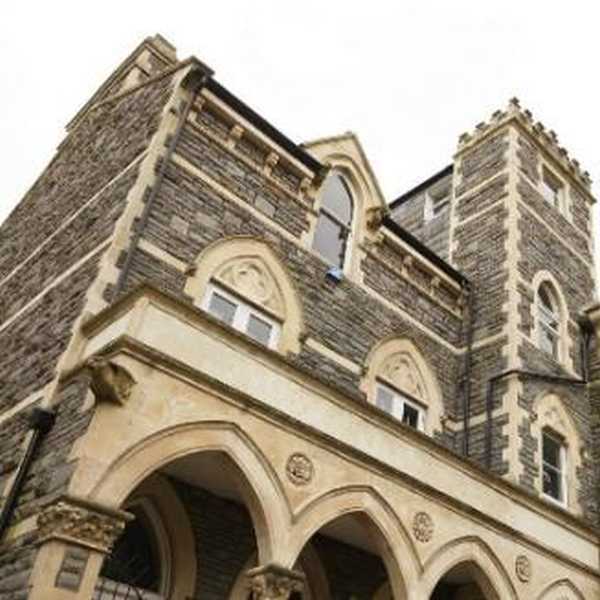 Cathedral Parc, is truly unique in character and boasts exclusivity, with gated access directly into the picturesque Bute Park.